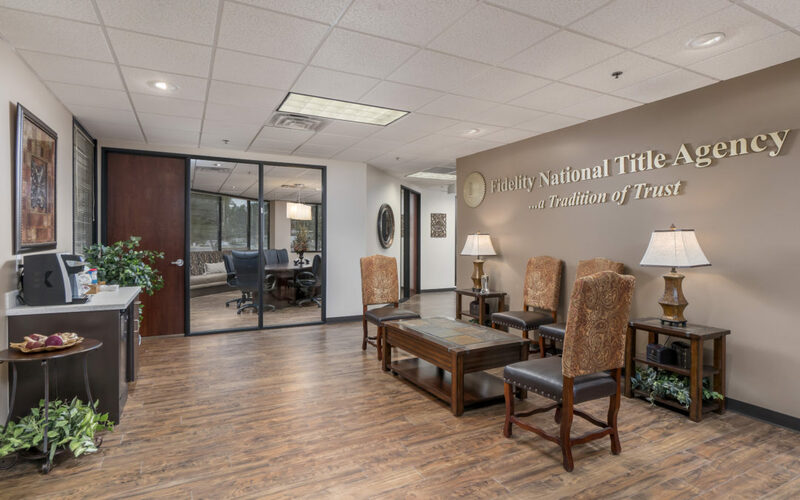 Fidelity National Title Agency's Biltmore Lakes branch office, 2720 E. Camelback Rd., Suite 100, in Phoenix. PHOENIX, ARIZ. (July 24, 2017) – Fidelity National Title Agency is pleased to announce the promotion of Assistant Vice President Jodi Ayala to the position of Escrow Branch Manager of the newly formed Biltmore Lakes branch office, 2720 E. Camelback Rd., Suite 100, in Phoenix. Ayala, who has been with Fidelity National Title Agency for nine years, most recently served as Assistant Branch Manager of Fidelity’s Scottsdale Kierland office. Ayala is responsible for the day-to-day operations of the branch, overseeing the overall profitability of the branch, as well as training and coaching her team. 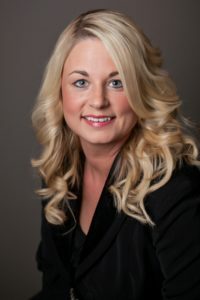 As an escrow officer, she specializes in the residential segment of real estate, focusing on resale, refinance, investor, and builder transactions. Recognized as a top performer for Fidelity National Title Agency, Ayala has received the 2011 Top 2 Percent Residential Escrow Western Operations Award and the 2012 Top 5 Percent Residential Escrow Officer Award. In addition, she has been honored as a Fidelity National Title Agency’s Star of the Month four times since 2014. A graduate from the University of Nebraska-Lincoln with a Bachelor of Arts degree, Ayala has used her education in business management to enhance her customer service skills. “Jodi is not only a skilled escrow professional whose clients are her priority, but she is also an exemplary role model for her co-workers and a welcome addition to our team of escrow branch managers,” said Diane Day, Fidelity National Title Senior Vice President, Operations Manager. Giving back to the community is important to Ayala. She supports Heart for the City, a mentoring program for inner city children and is a 10-year camp director for Project Kindle, a non-profit organization serving children with illnesses and special needs. Ayala and her husband have a daughter and a son, and most of her time away from work is spent with her family. “The most rewarding part of my work is interacting with first-time home buyers and sharing my expertise with clients and staff,” Ayala said.